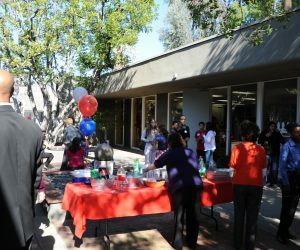 Assistance League of Pasadena is a volunteer-driven, hands-on nonprofit organization. 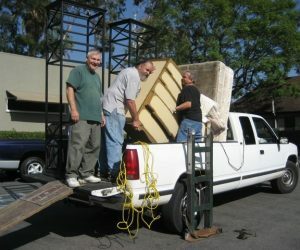 We bring our talents and abilities together to fulfill the mission of providing assistance to those in need in the greater Pasadena community. Membership is open to all who have the time and passion to volunteer. 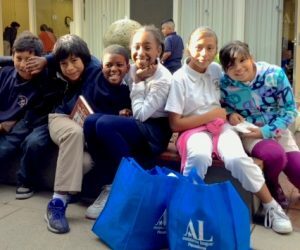 Our programs are tailored to the needs of our community and provide the perfect venue to serve those around us. Join the 160 women who volunteer with Assistance League of Pasadena. Choose from the philanthropic programs and committees that interest you and would benefit from your special skills. Make a difference in your community by sharing your enthusiasm and extending a helping hand while making new friendships that will last a lifetime.